VRST Vest Rack Support Tube™ Support Tube for Expandable Storage System for weighted vests and weights. 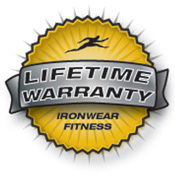 VRST Vest Rack Support Tube™ bolts to IRONWEAR’s™ new patented VR1-2 Vest Rack™ system that makes storing your weighted vest(s) and other weighted gear quick, easy and safe. 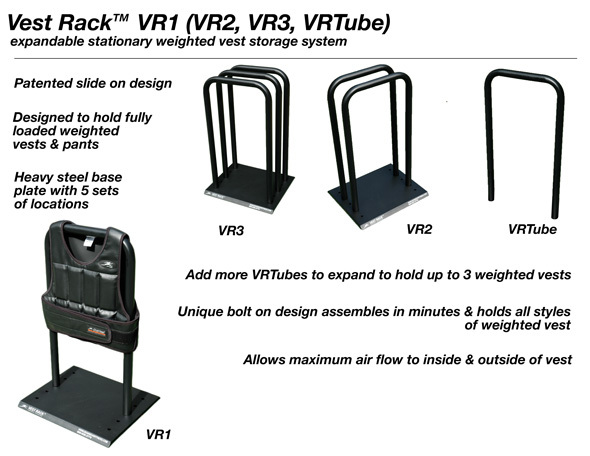 VRST Vest Rack Support Tube™ quickly adds another position to your VR1 Vest Rack™ or VR2 Vest Rack™. 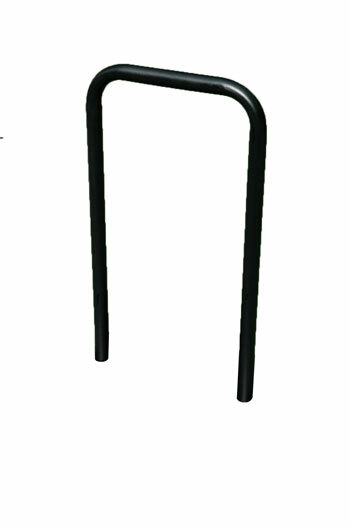 VRST Vest Rack Support Tube™ comes with all the needed hardware and the wrench as well. Just bolt it on and you are ready to store another vest or other piece of gear.